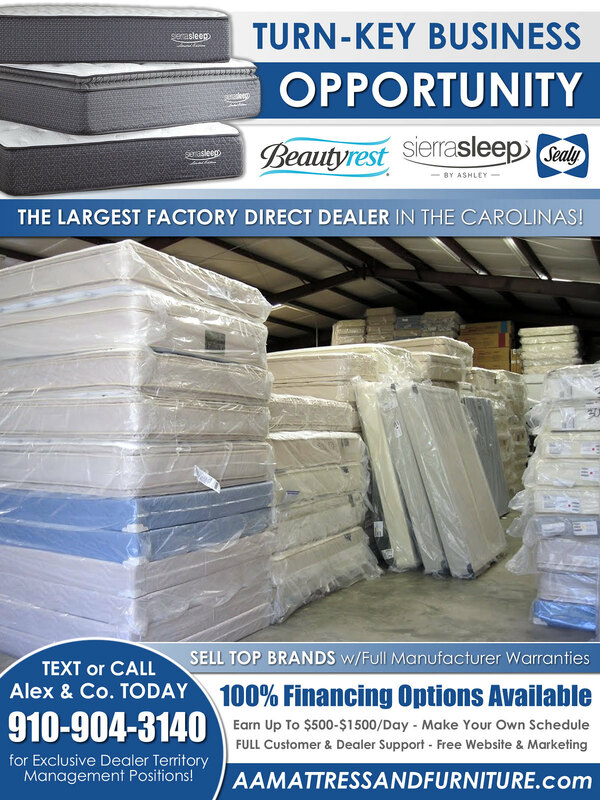 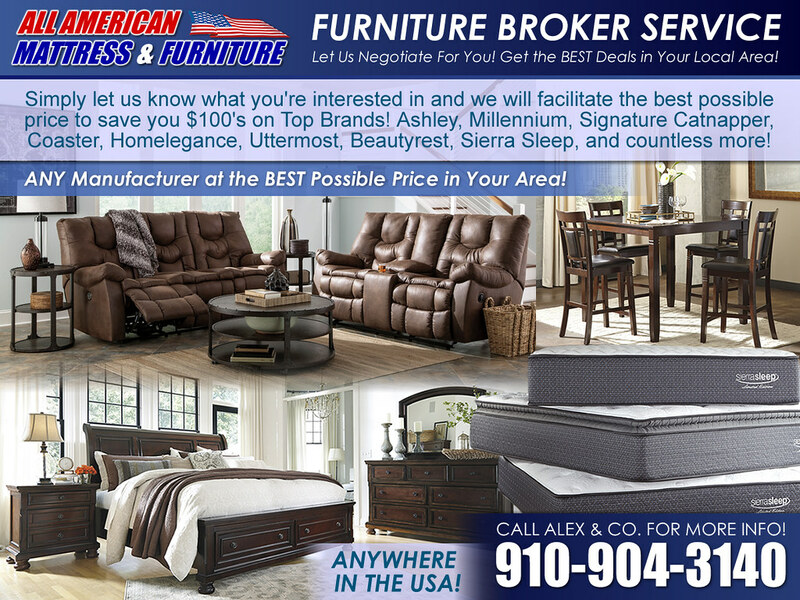 Good Day – My name is Alex, we are the area’s #1 Discount Mattress & Furniture Outlet featuring 20%-60% off Top Brands. 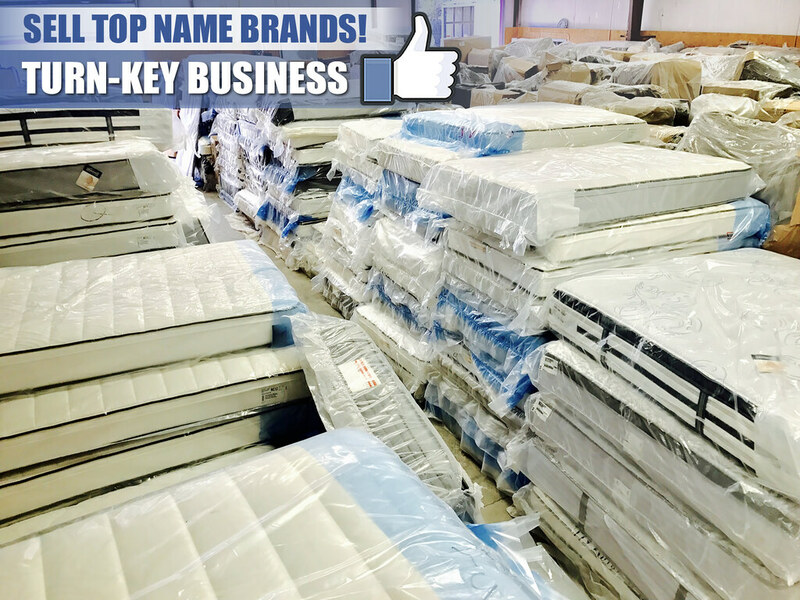 We grew to this point over the last 12 years by serving hundreds of thousands of customers – saving them money, & offering a quality product & service. 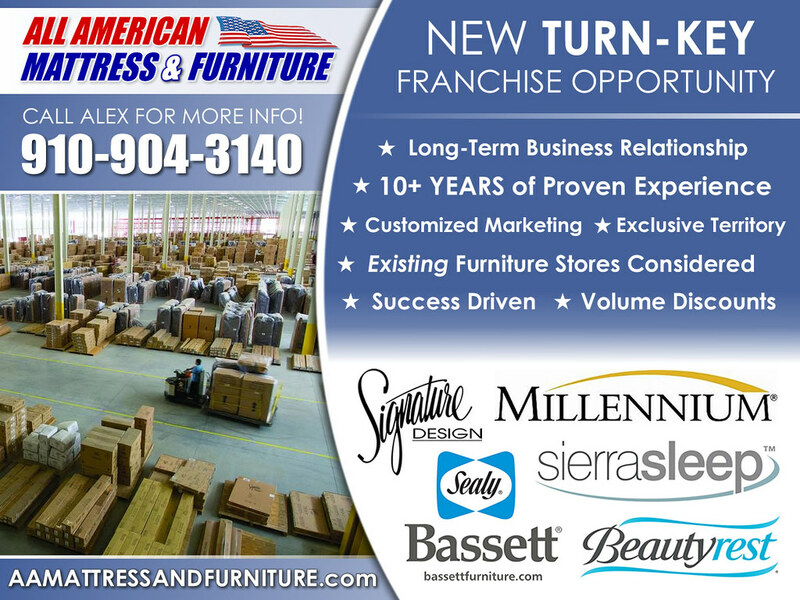 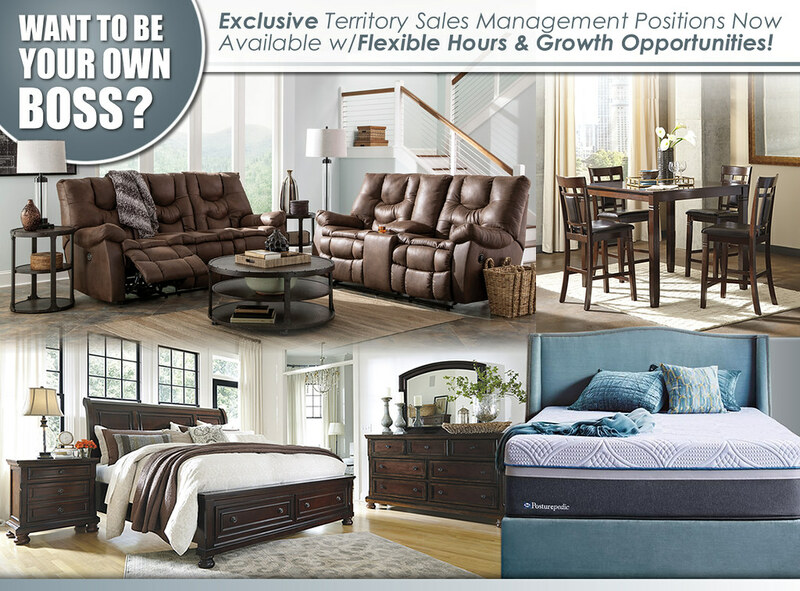 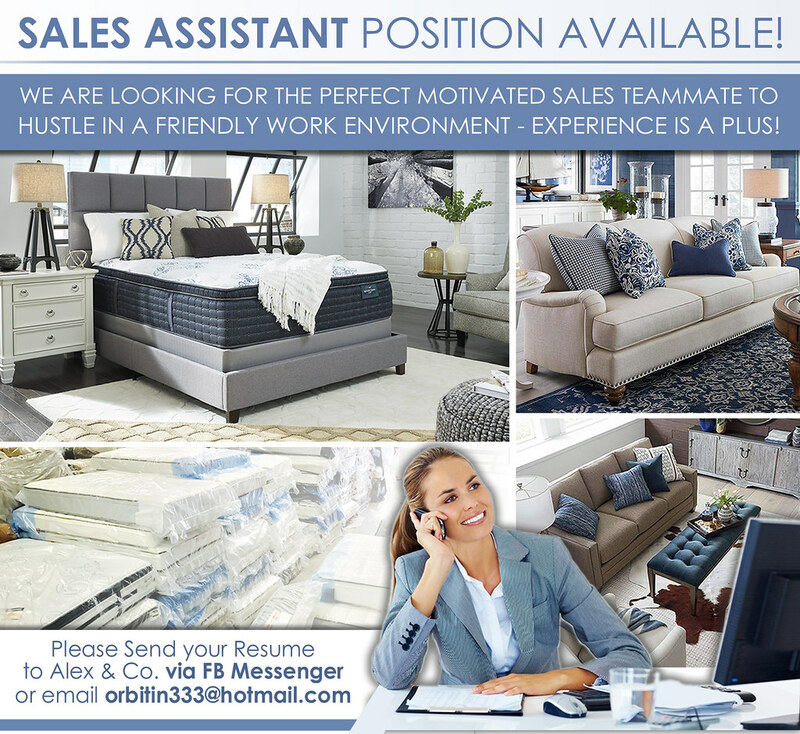 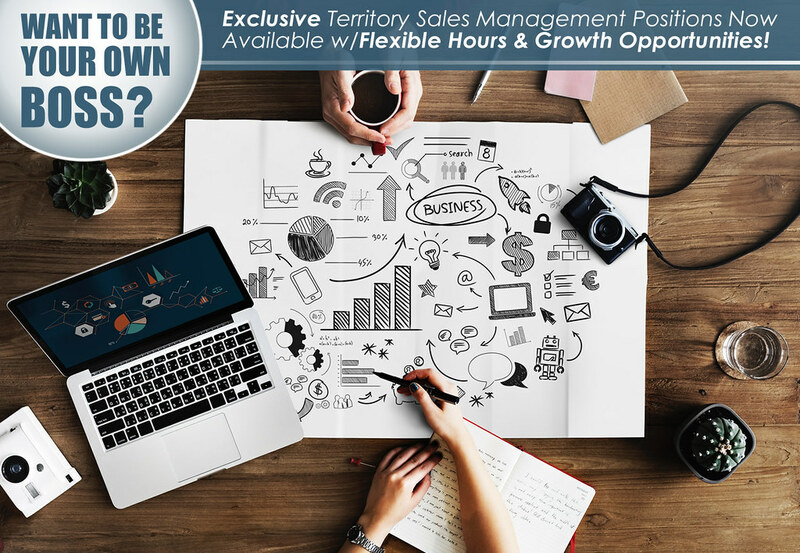 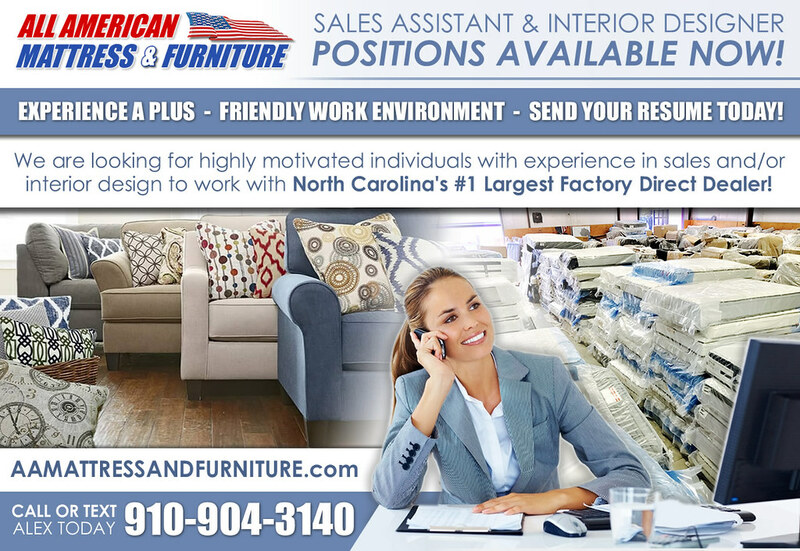 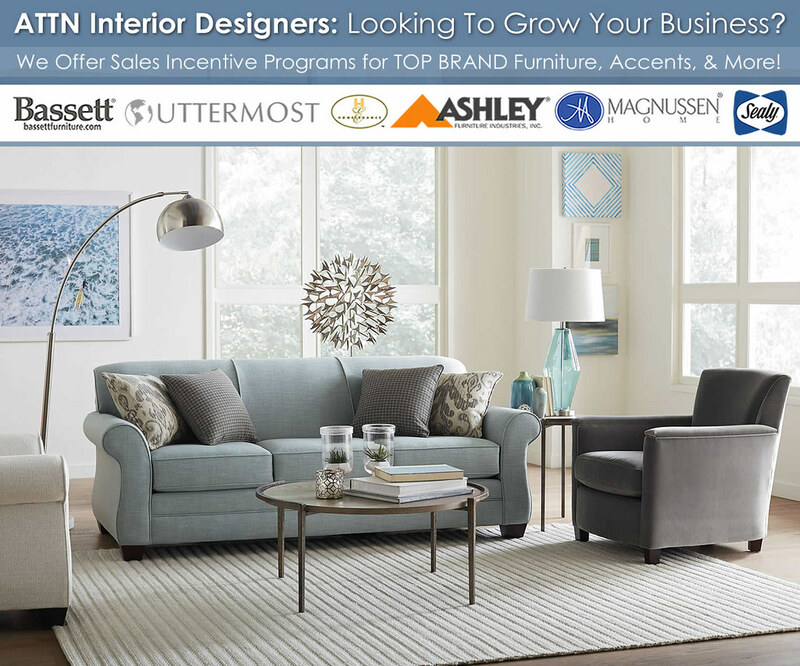 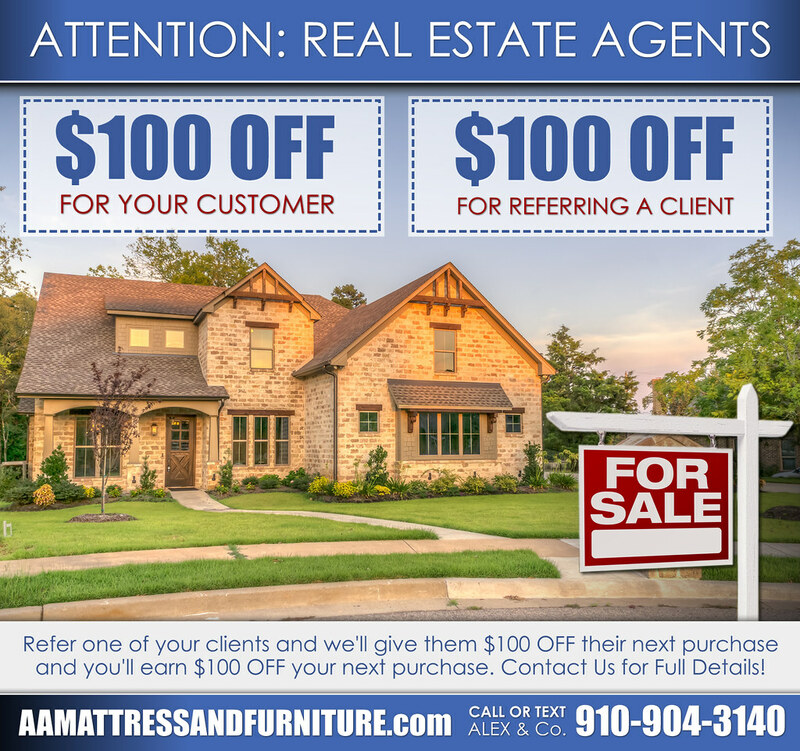 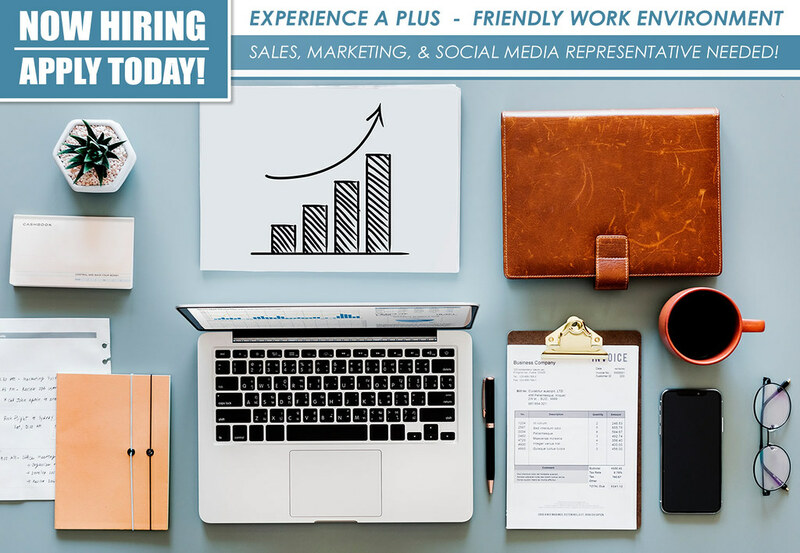 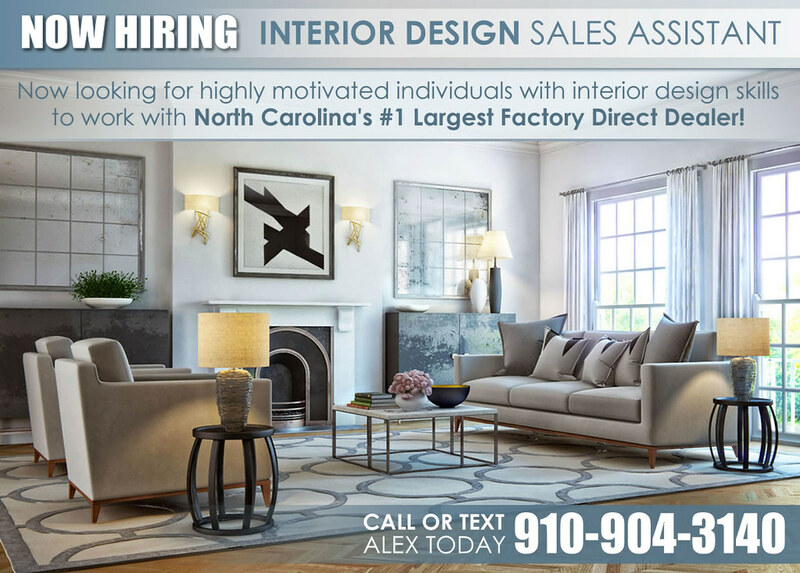 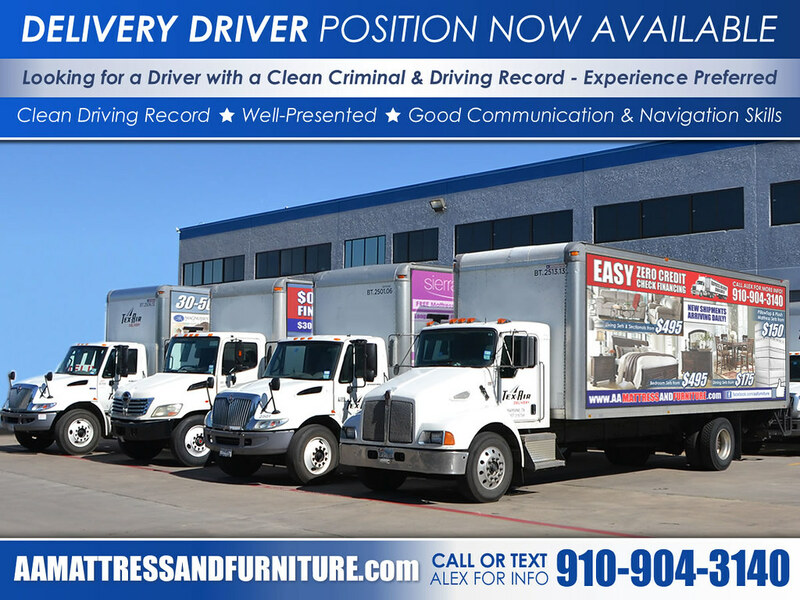 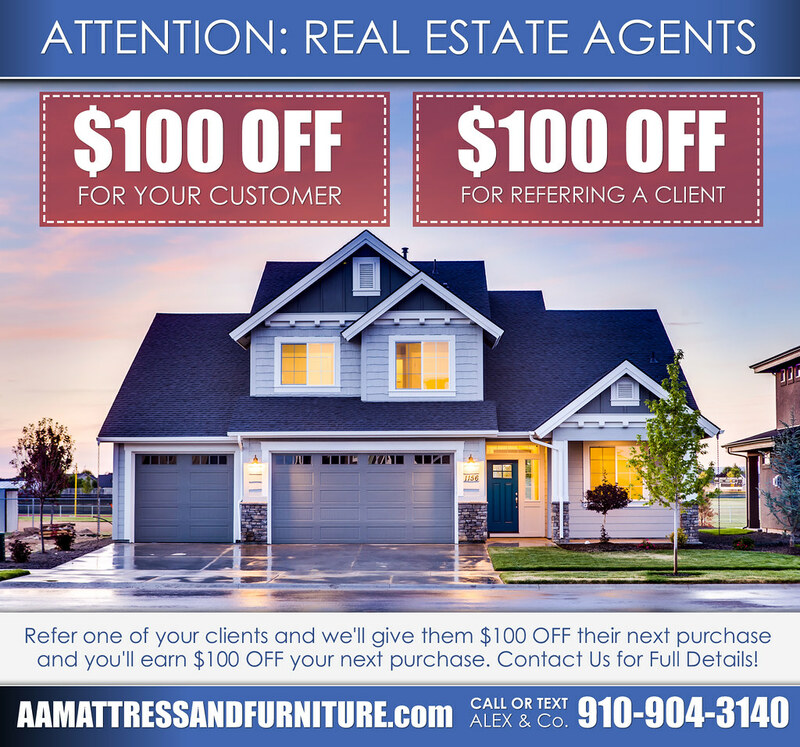 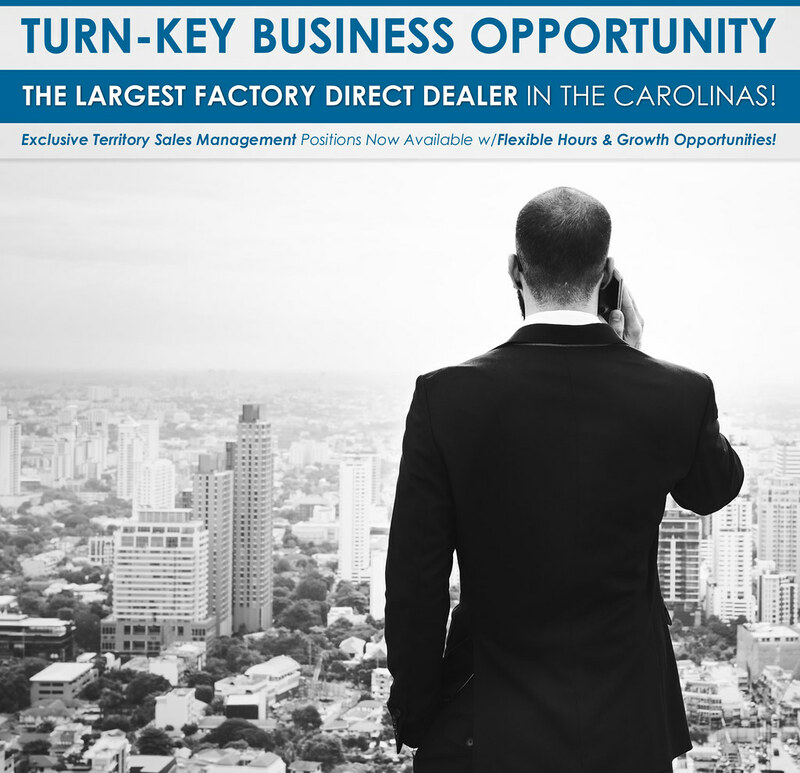 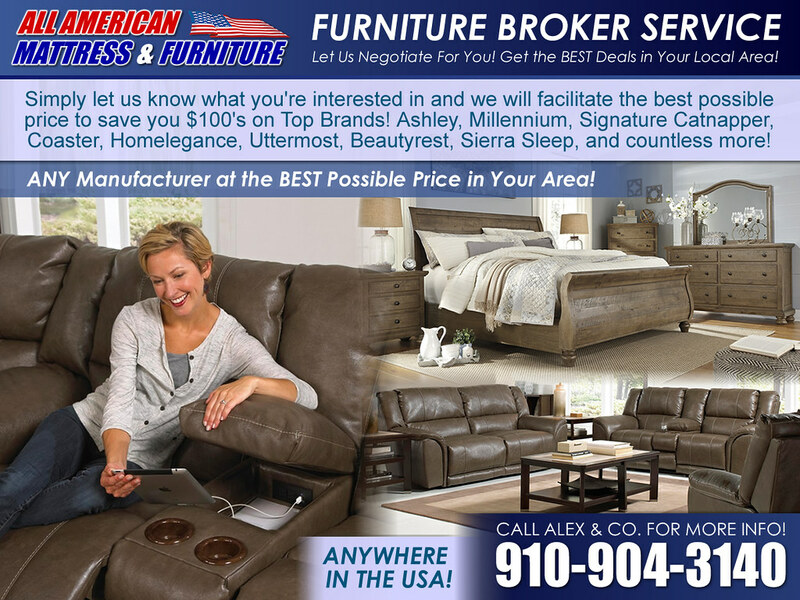 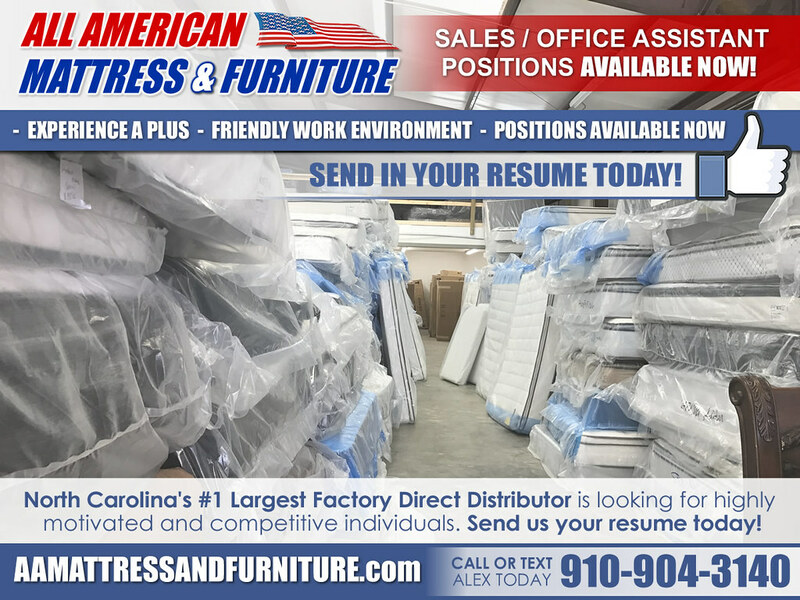 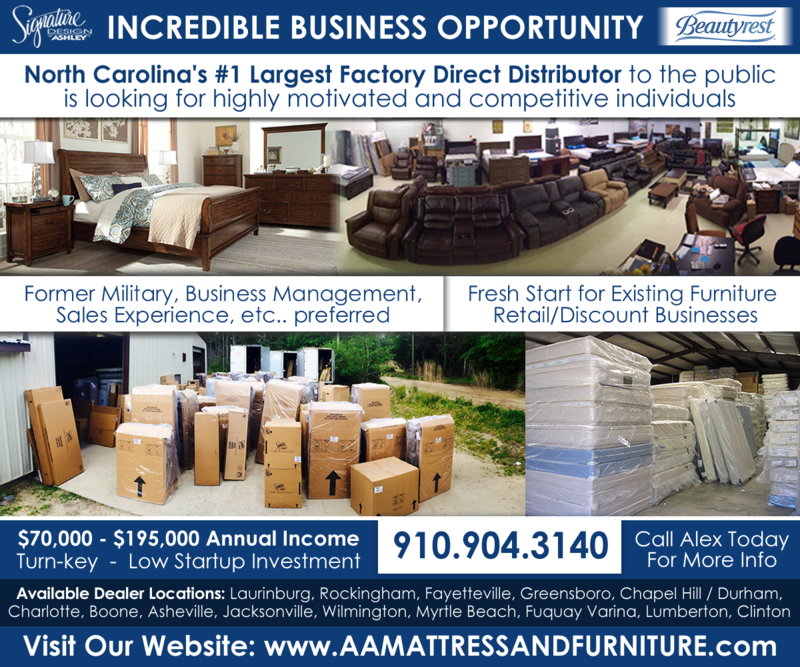 We are looking for Dealers that are motivated to aggressively approach a Turn-Key Business Model that allows existing Furniture Stores or Fresh New Owners to begin earning very high return on investments immediately. 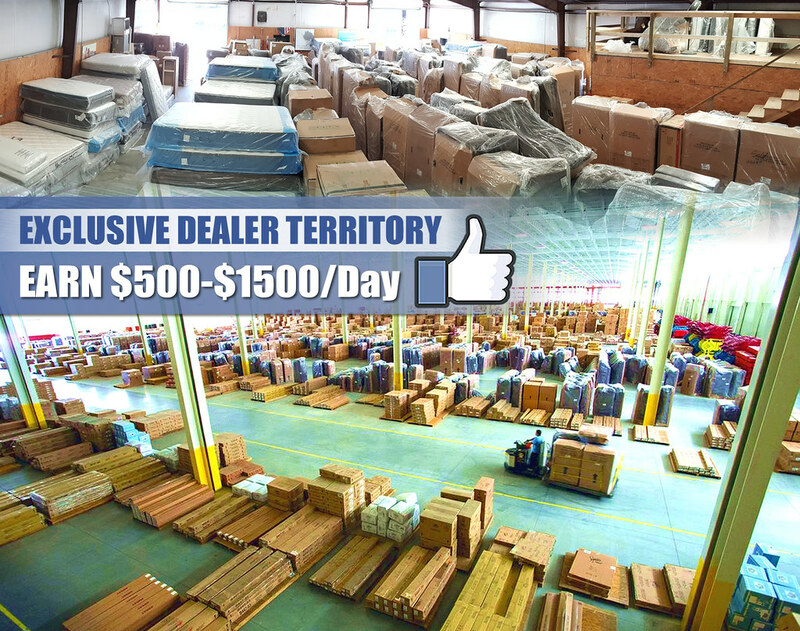 Start up expenses (Financing Available) can run from $5,000 to $50,000 *depending on the owners discretion. 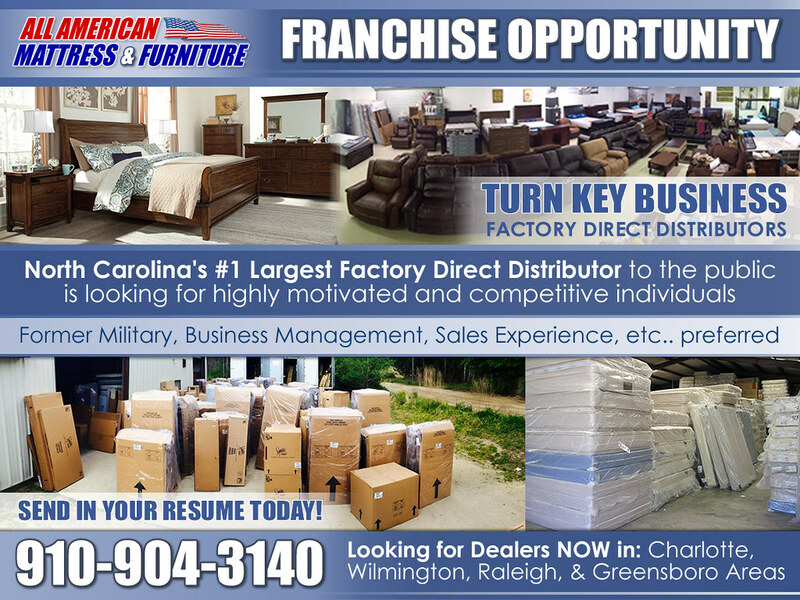 We have over 12 years experience and we only succeed when our “Franchisee’s” Succeed. 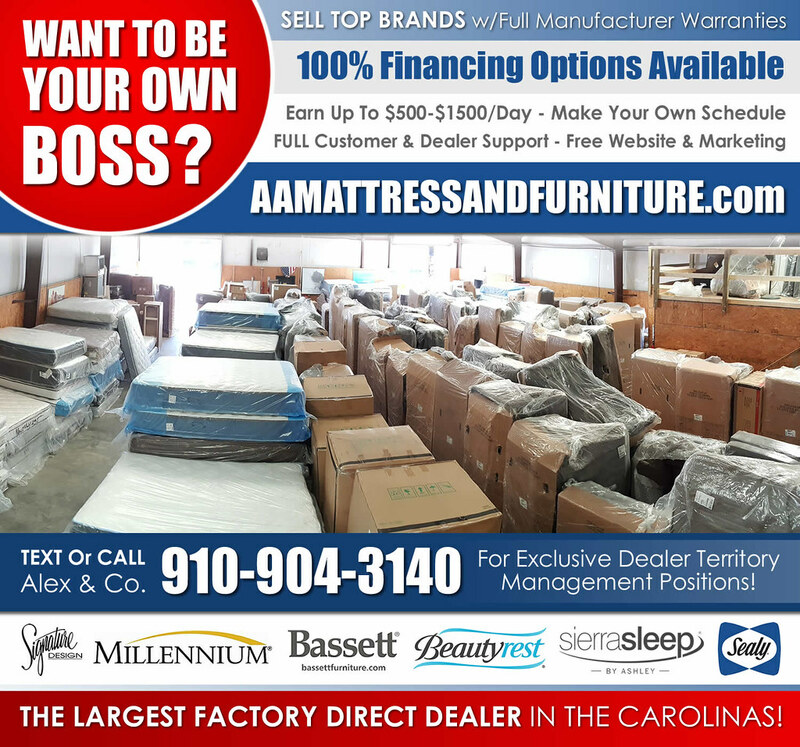 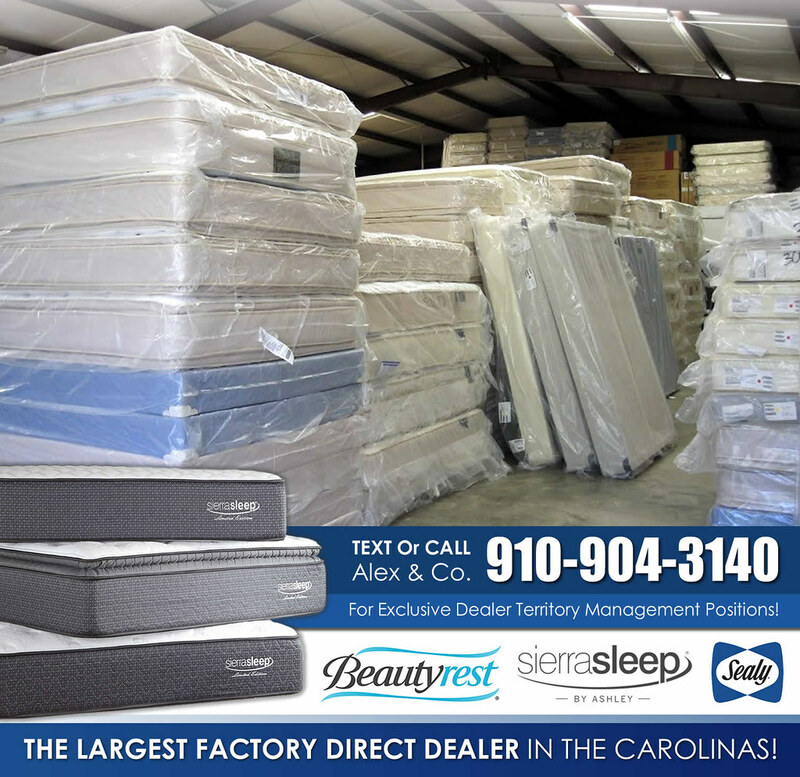 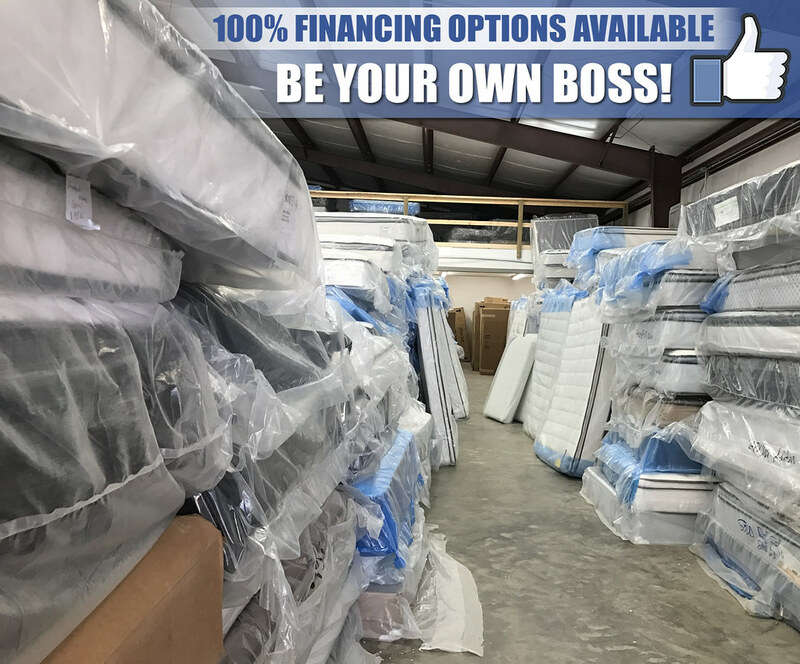 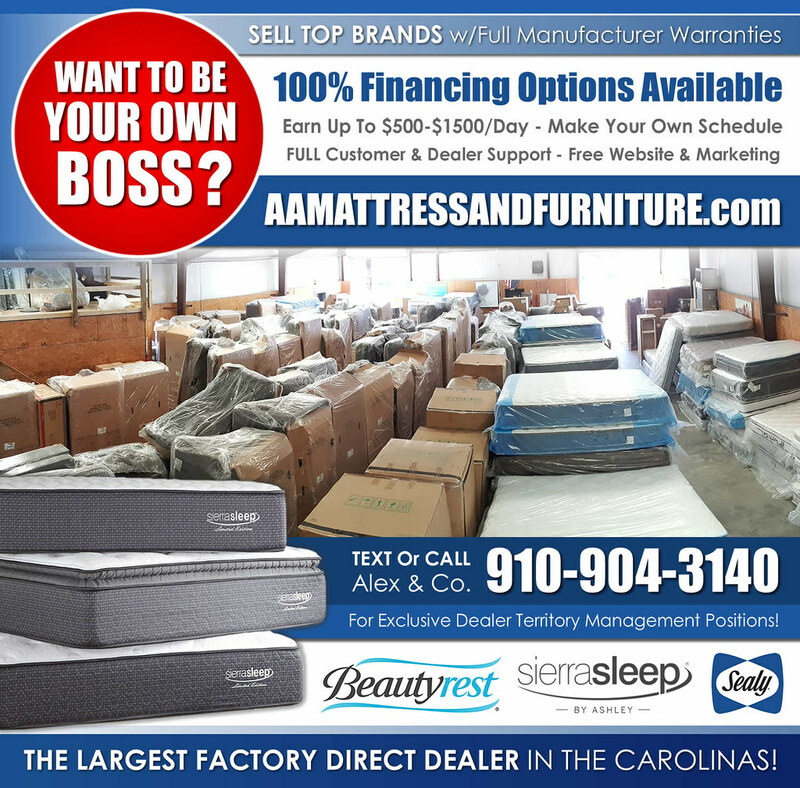 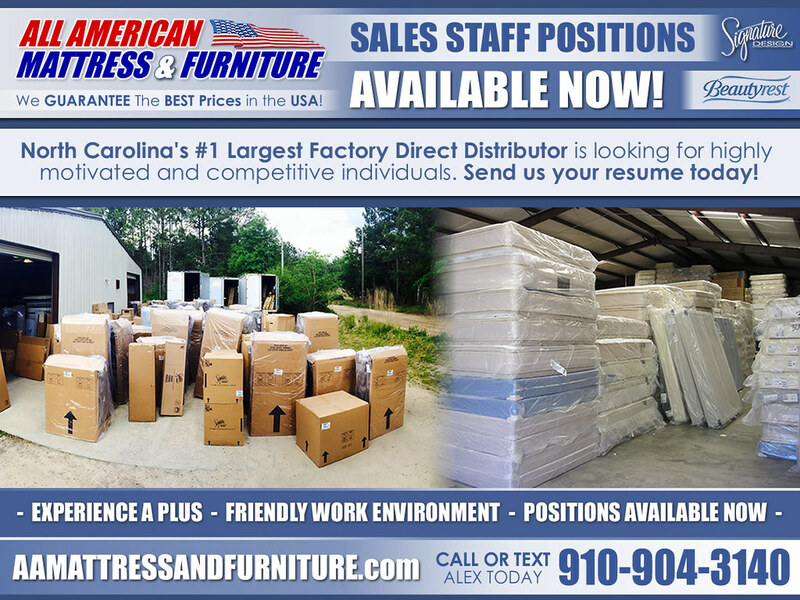 We can offer direct distribution from top brand Mattress & Furniture Mfg’s, offer custom websites, proven successful custom sales & marketing materials & training.